The Christian Student Party is a party with clear Christian roots, we are happy our Christian vision has a clear voice in the Student Council but we will of course also be the voice of non-Christian students. 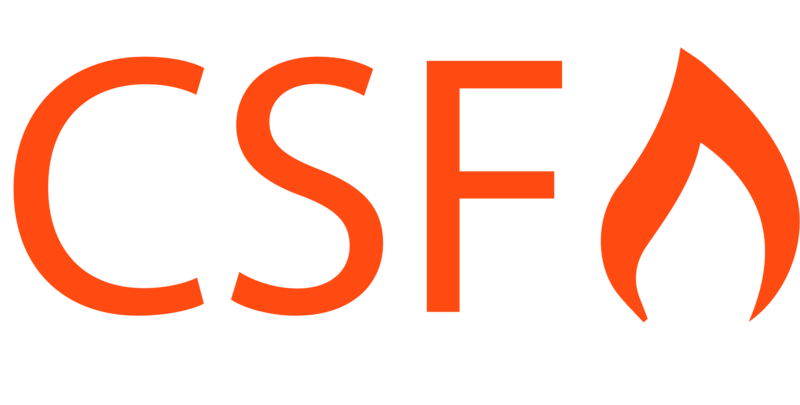 For CSF it is important that the vision and core values are a long term guide for its members so our supporters know what we stand for and what they can expect from us. To get more information about CSF click one of the buttons below!